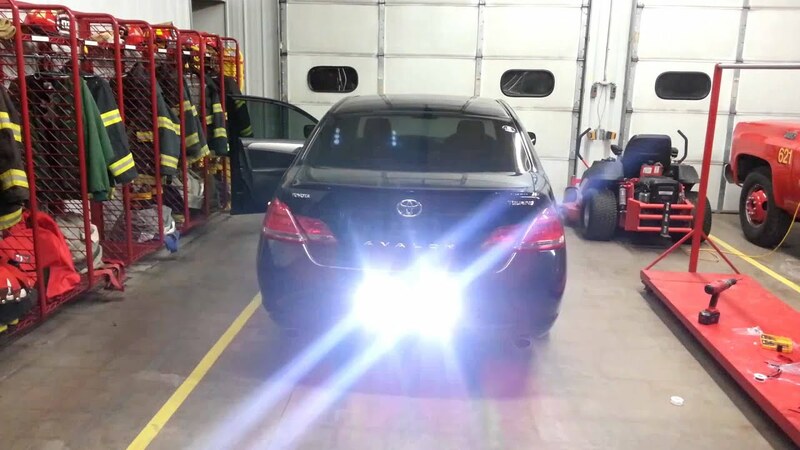 If you’re a volunteer first responder but don’t want your POV to always look like one, what you need is a flexible emergency light setup that doesn’t permanently mount on your vehicle. 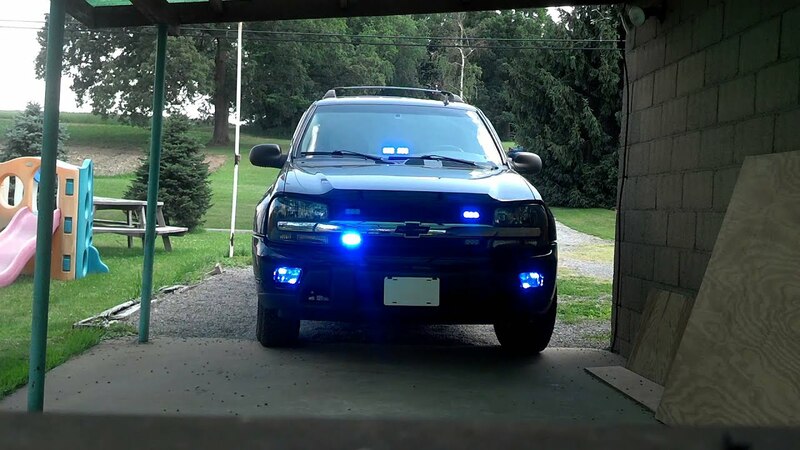 Or, if you’re a professional and always want more light with you no matter what you’re driving, then our wide selection of Dash and Deck emergency lights is exactly what you are looking for. 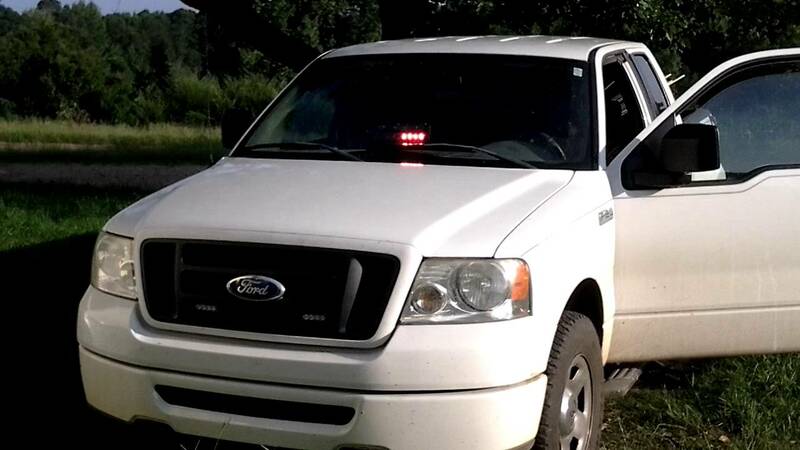 Extreme Tactical Dynamics has several interior light bars that vary greatly in size. Some extend almost the full width of the dash or deck, others are just inches long, but all pack a full strobing extravaganza! 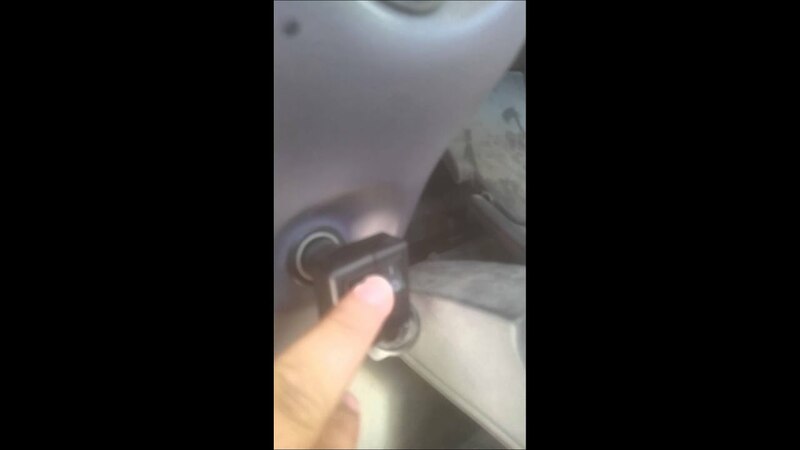 They are attached with powerful suction cups which makes installation and removal ‘a snap!’ And they plug into the cigarette lighter plug where the switches are at arm’s length. 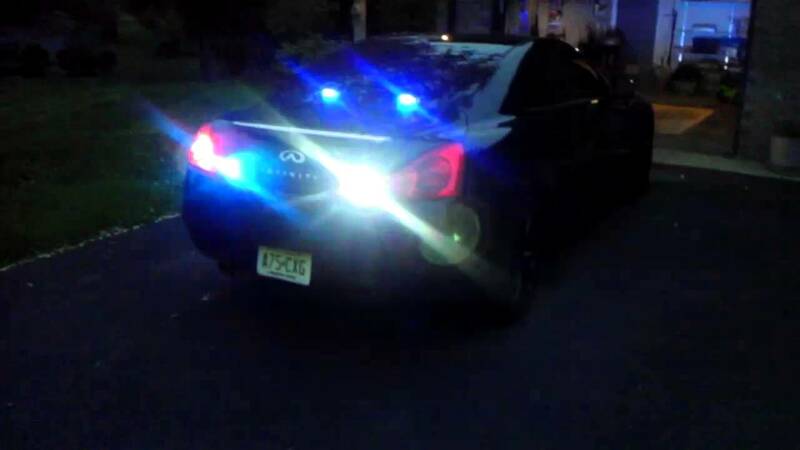 Just take a look at the impressive video demonstrations, so you can get an idea of how your POV or patrol car can be transformed into a flashing, high-visibility light show in minutes! This is my POV setup, I live in TX so it is legal to have as a volunteer. 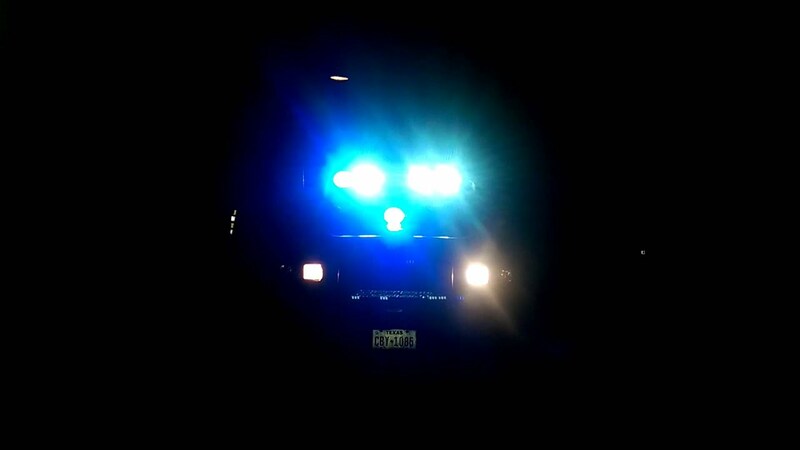 I am Active Duty Air Force stationed here and I volunteer with the Potosi VFD and I work for South Taylor EMS (STEMS for short here) as a paid on call medic. 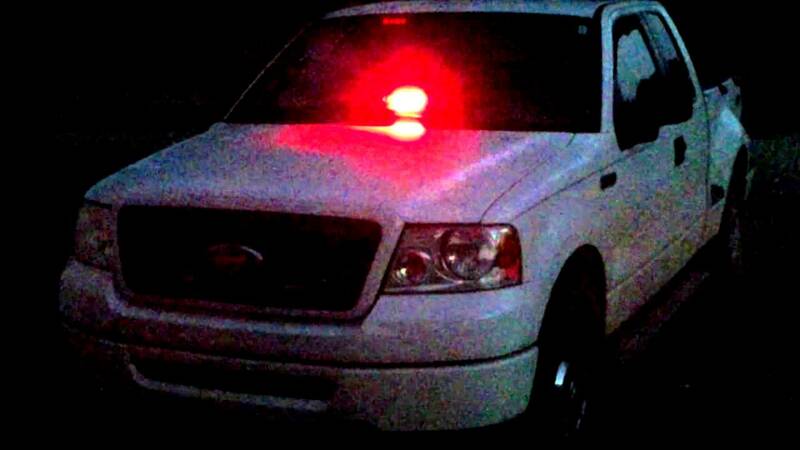 In TX I have to have a 360 degree light set up with siren, and I have both. 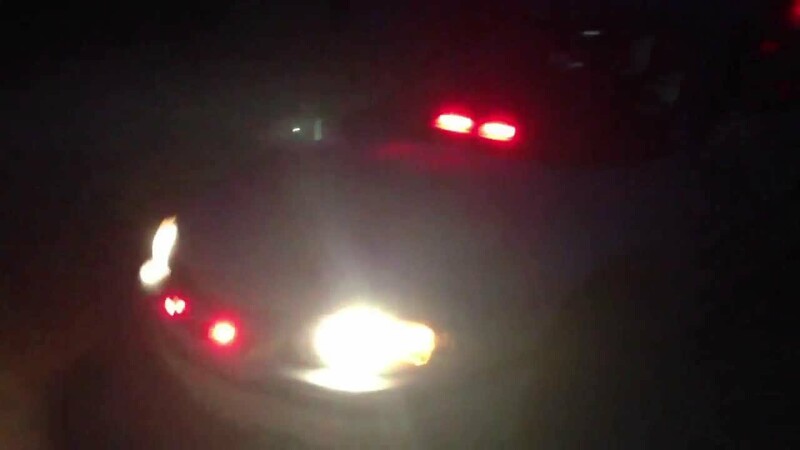 I have decided to do a quick review on some the emergency lights that I am currently running in my Fire/Rescue POV, which is a 2005 Chevy Impala - Police Edition. 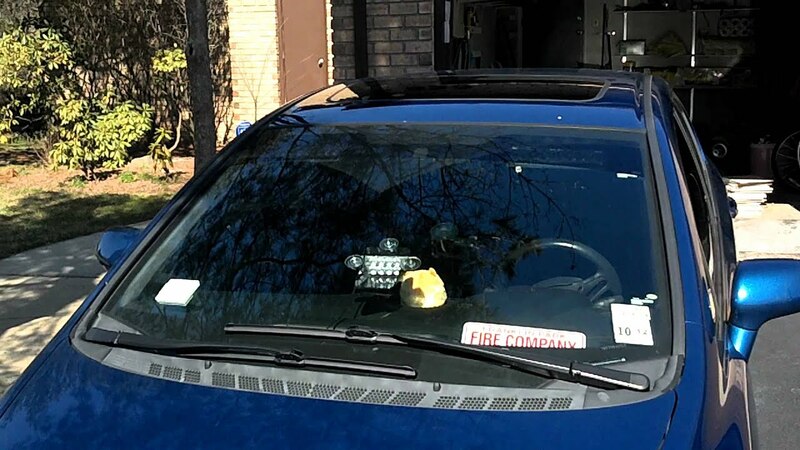 This is my current setup for my Chevy Impala POV that I use for the Fire Service. 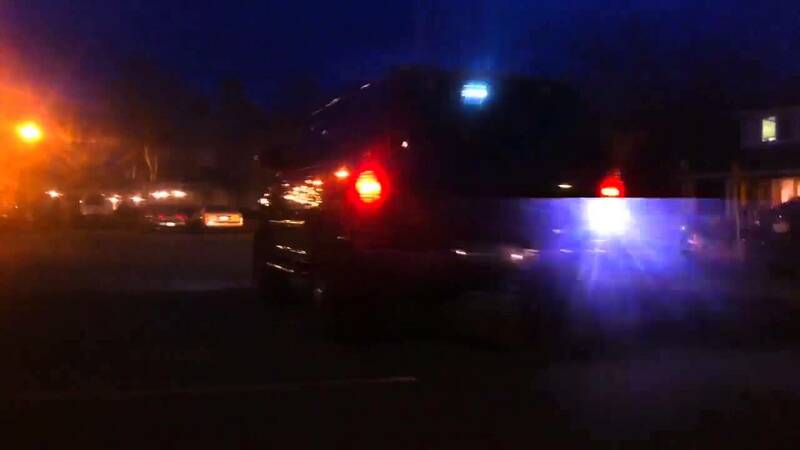 POV blue lights on 96 ford explorer. ET-7 from Extreme Tactical Dynamics. 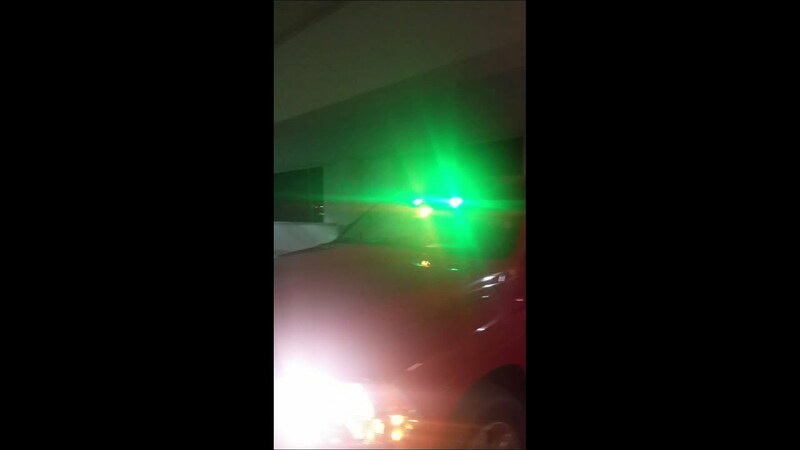 This was during a code 1 automatic fire alarm response with the led dual triple pack from extreme tactical dynamics. 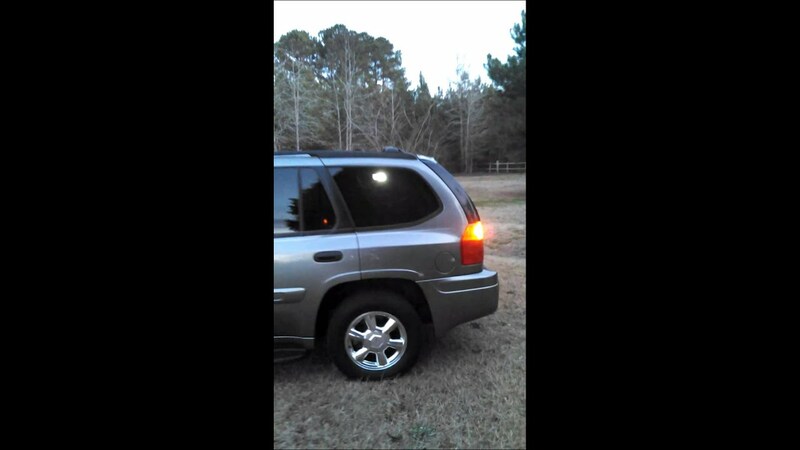 15% tint all around with some lights from my old car (09' civic si) that is in my other videos. 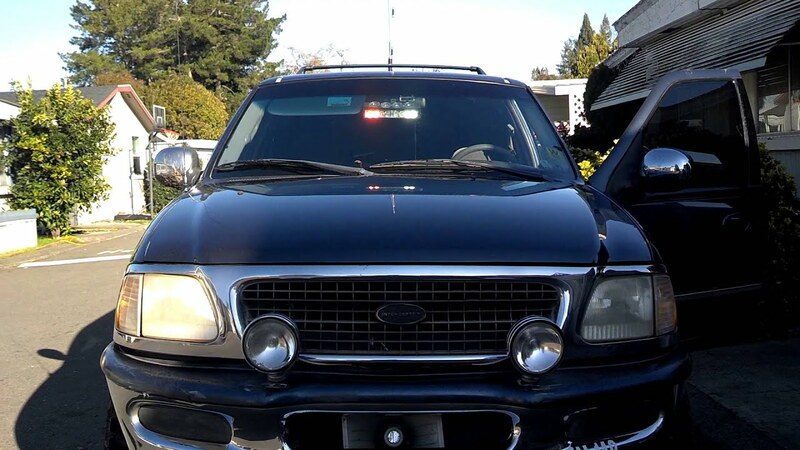 There are the 2 fox trots dash lights at the headliner (passenger side one is dying 2-4 leds go in and out), 2 whelen tir 3's in the grill with tir 4 knock offs from extreme tactical dynamics, I have custom vertex for my fog lights but they are currently undergoing repair. 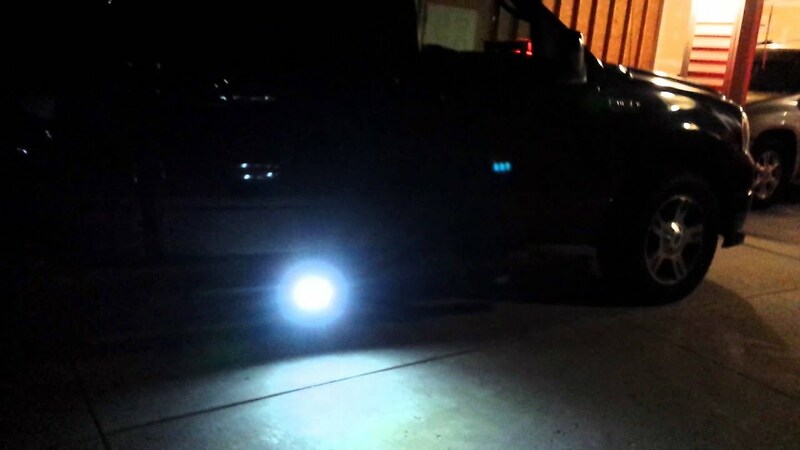 I replaced my fog bulbs with split head blue/clear vertex that have been modified to steady burn for fog use but are has an override for emergency use and they flash. 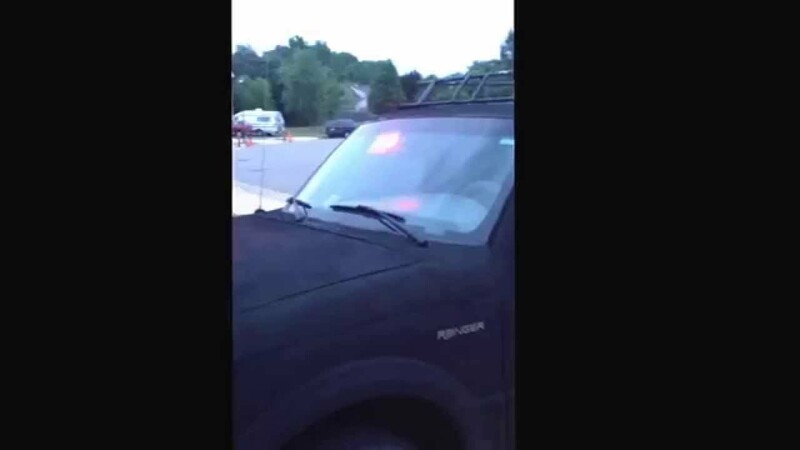 This is a video of my TX POV set up with Extreme Tactical Dynamics and CPS Authority lights. 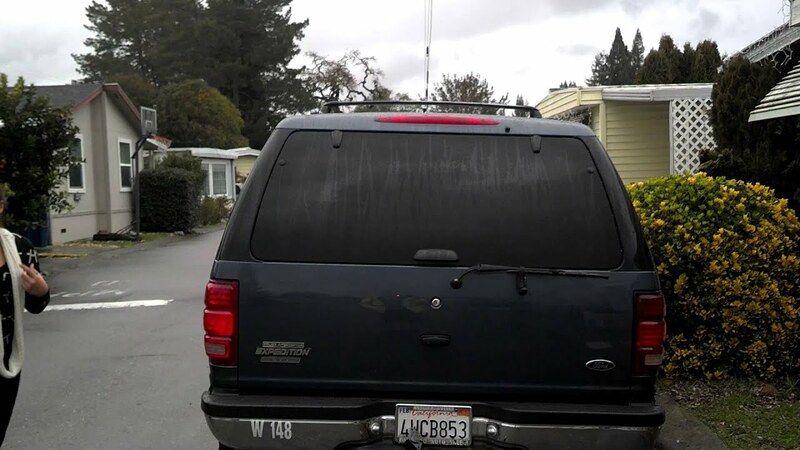 It has an explanation in it of what is there and what it looks like in direct sunlight from a distance. 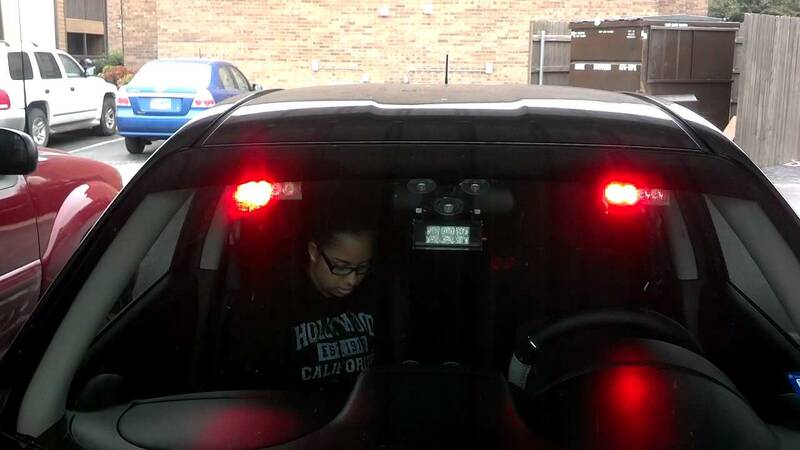 The car does have a 30% tint which is the most you can legally have in the state of TX without it being illegal. 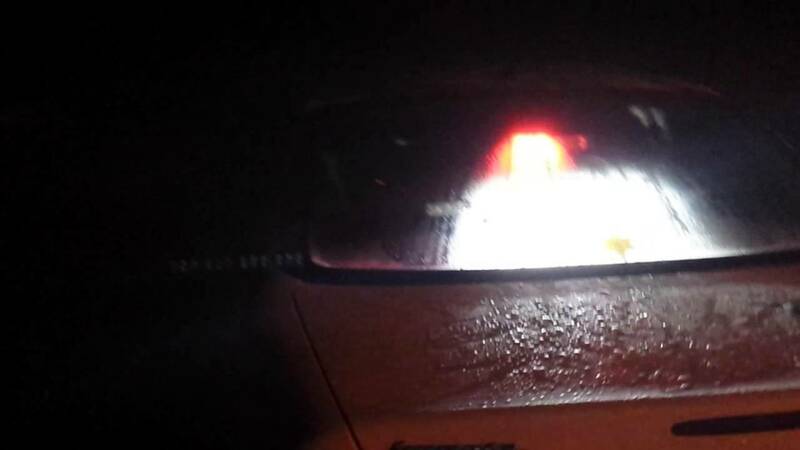 So that being said the lights are still being seen very brightly through the tint, so consider that what your looking at them on top of the direct sunlight. 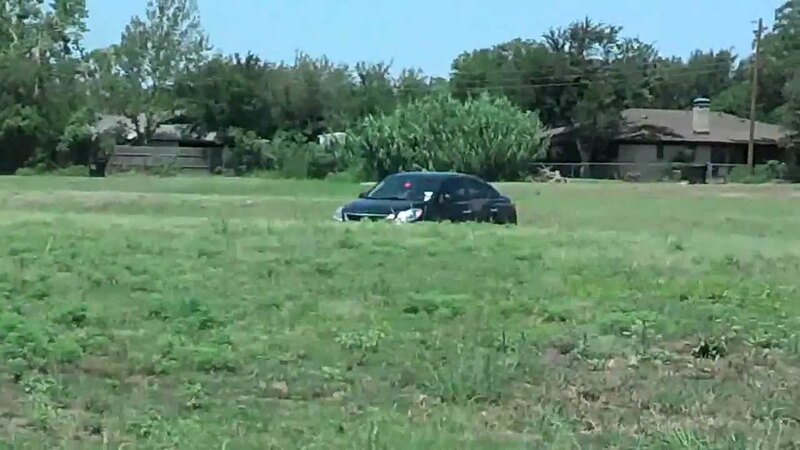 This distance is equivalent to a street block in a city or a fields length, while I am in from of the care the sides are being looked at from about 35 yards, and the back is being looked at from about 55 yards. 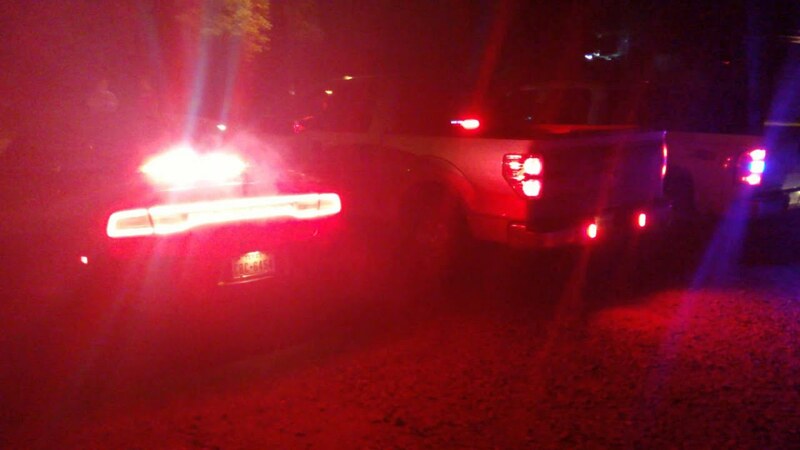 This is to show how the lights looks from far away when responding. Let me know if you have any questions. 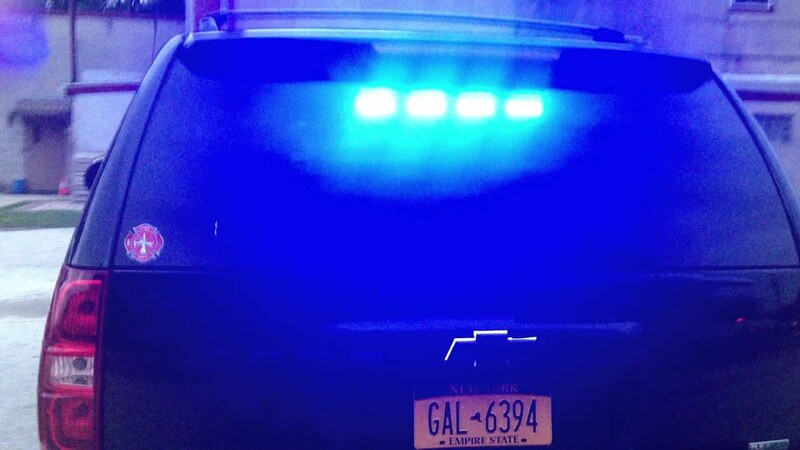 I outfitted my SS Impala with some strobes. 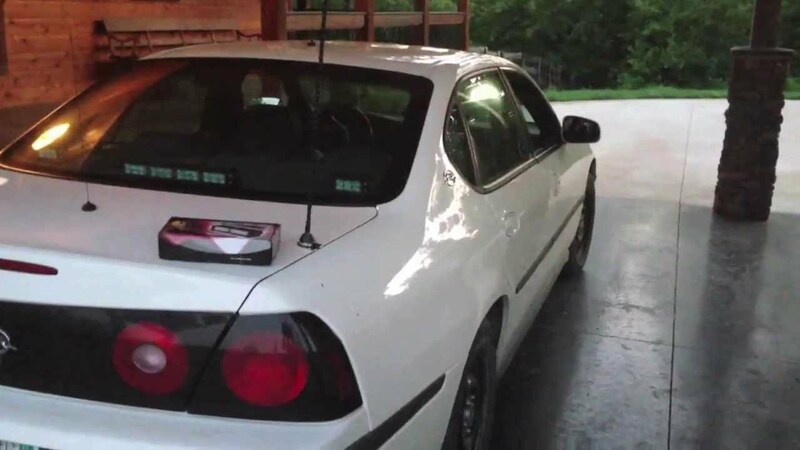 The traffic advisor, side markers, and visor strobes are all Voltex available on Ebay, The 2 smaller one's in the windshield are some cheapies I found, and the lightbar in the back is an Extreme Tactical Dynamics LED Quad. 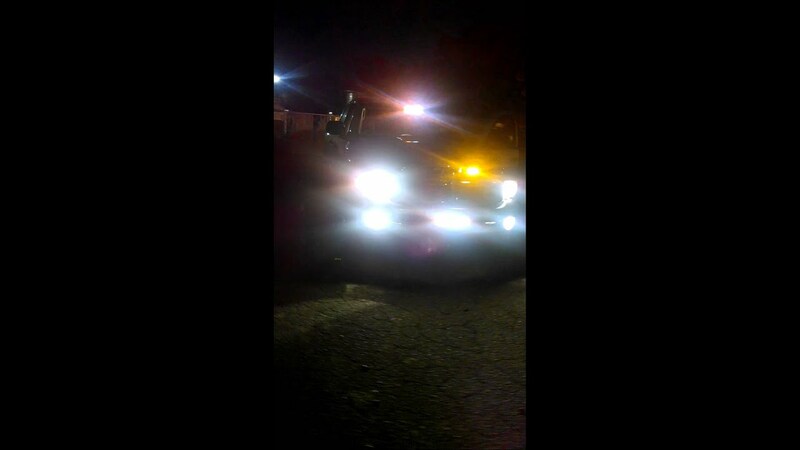 All of the lights come on with the push of a singal switch. 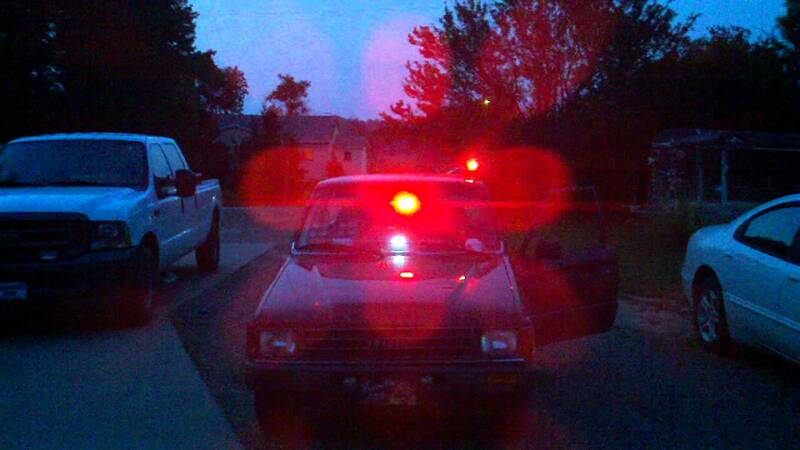 This car also has a 100W Code 3 Siren speaker w/ air horn tone (aka cop horn). 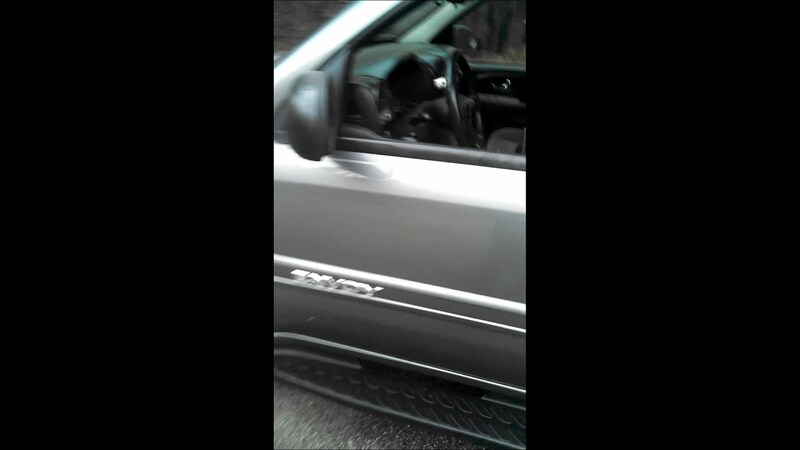 The horn video is available on my friends account, search 08 Chevy Impala SS Cop Horn. 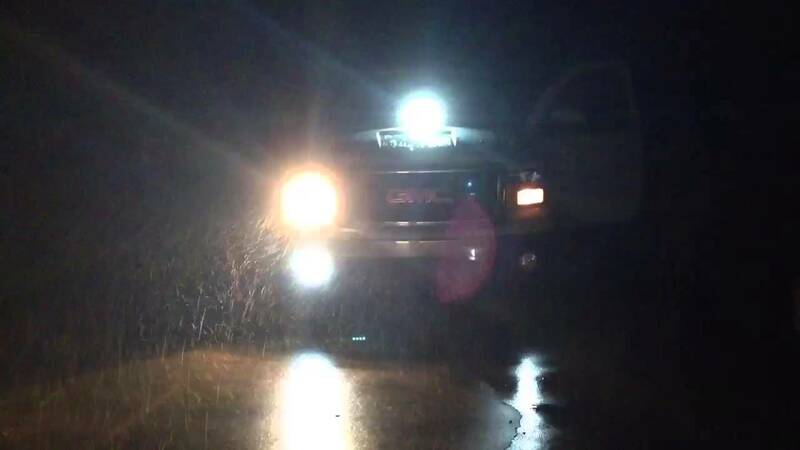 The light on the rear of my truck (mounted above the back door so it never gets covered up) is from Prestige Emergency Lights, and is the 4-head lightbar they offer. It has an 18-pattern controller with LED indicators on the controller itself so you can see what's going on behind you. 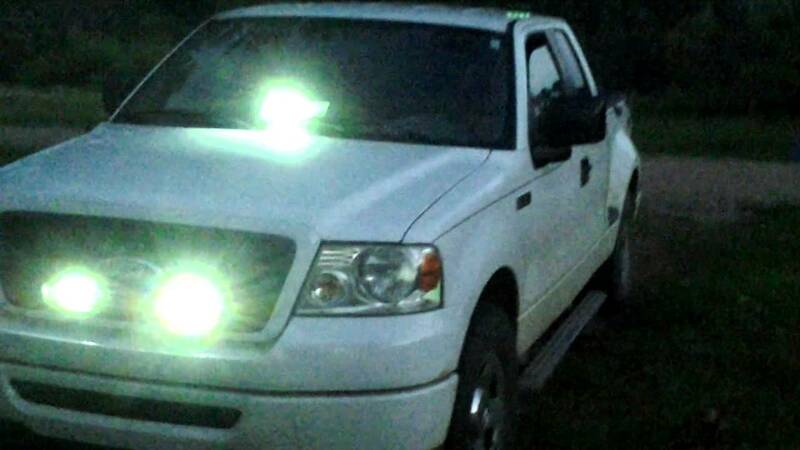 It offers 6 different directional indicators, and utilizes 1-watt LED's with a narrow-beam focusing lens. 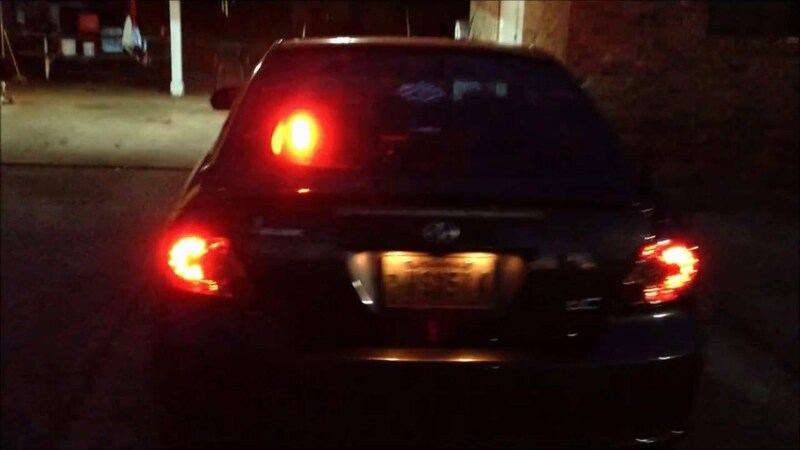 This is my emergancy responce Scion tc. 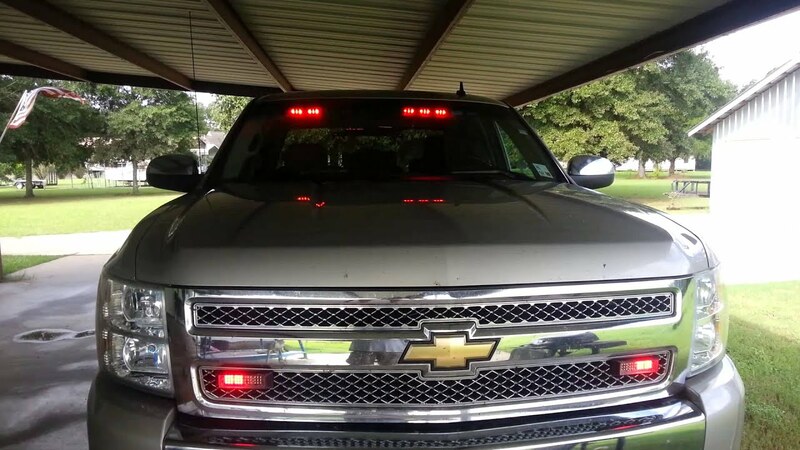 All LEDS are from extreme tactical dynamics. 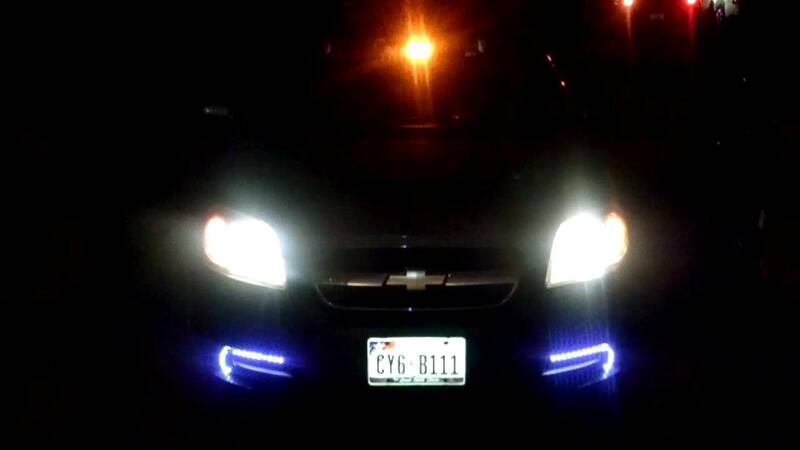 Updated video of my 2012 Chevy Cruze Eco with a vulture L4 dashlight in front and LED Deck 2 Dual from Extreme Tactical Dynamics in the rear. 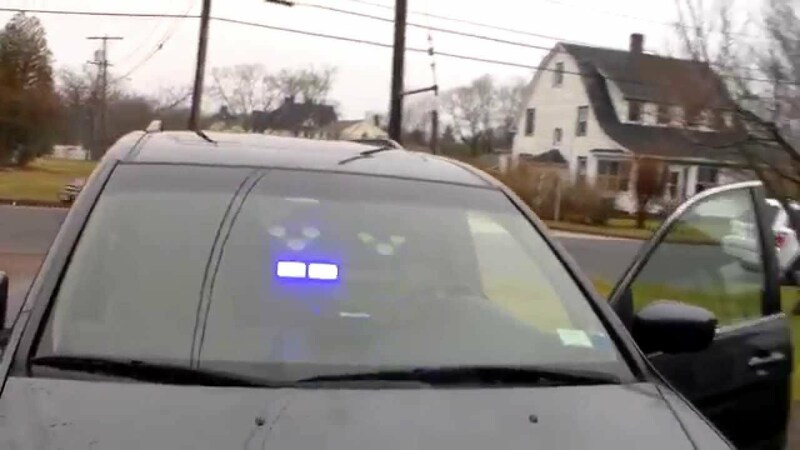 I use this as my POV in Mass , firefighter and first responded on two call departments. 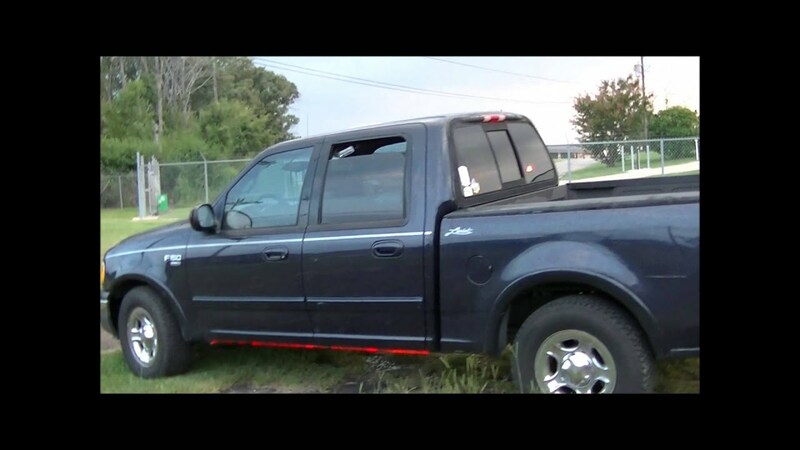 Deck 2 Dual Extreme Tactical Dynamics. 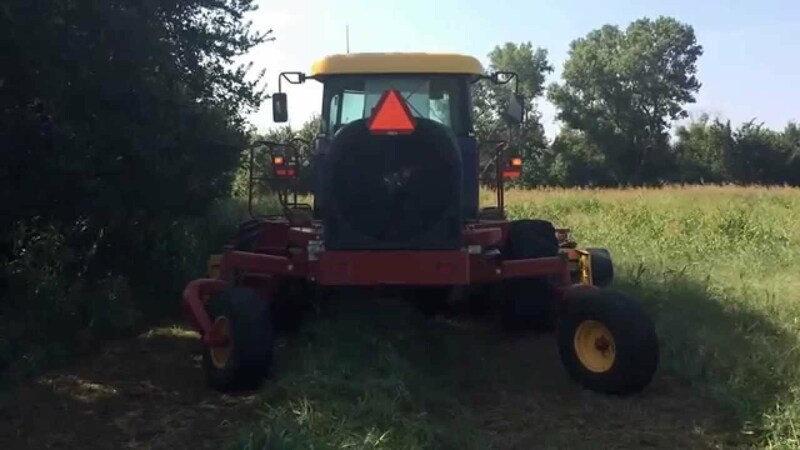 Mounted on a New Holland H8080 Swather.